« Can Automated Workflows Improve Employee Engagement? Government organizations are document-heavy and they must work with tight budgets most of the time. 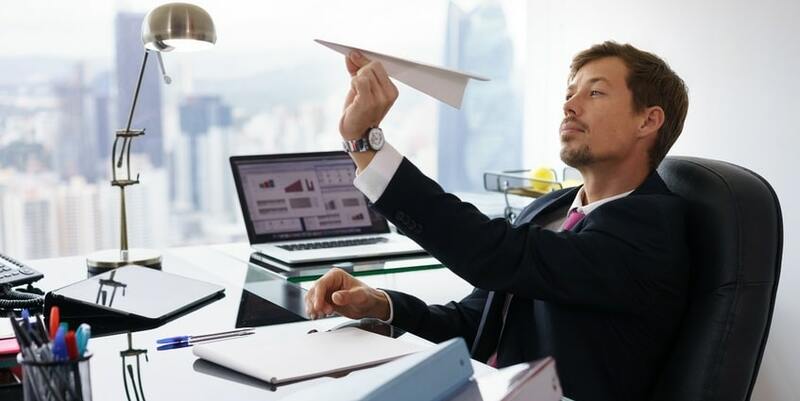 While the paperless office is mostly realized as a myth at this point, it is certainly possible for government entities to drastically reduce their use of paper, which automatically reduces costs for supplies, storage, and the time spent retrieving paper documents. Improved searchability and shareability of business documents through the use of electronic documents saves considerable time as well as storage space. And when standard workflows are created for processes, users don’t have to make decisions on their next step because forms and documents are automatically delivered to a pre-determined destination. Furthermore, text can be searched using keywords, so finding and retrieving a given document is instantaneous. Printing is reduced significantly, and when it is done, it can be integrated into the document management process so that an authorized workflow user can print a document on demand rather than requesting that it be printed out or that someone make them a copy. Defined workflows are more easily learned by process administrators at all levels, and workflows can be created with built-in or pop-up instructions that new users can click or hover on to learn more about a process step. Moreover, the content and design of a government document can be preserved indefinitely, and if either is changed, a record of the change can be automatically generated and linked to a specific process user. Government agencies that worry about document security can be confident that the right workflow software will keep their online forms and workflows secure. Different steps can be authorized for different users, and records of each use of a process can be generated so that any time a form or workflow is used, the person using it can be identified. Workflows can be made available to the general public, or only to authorized users. 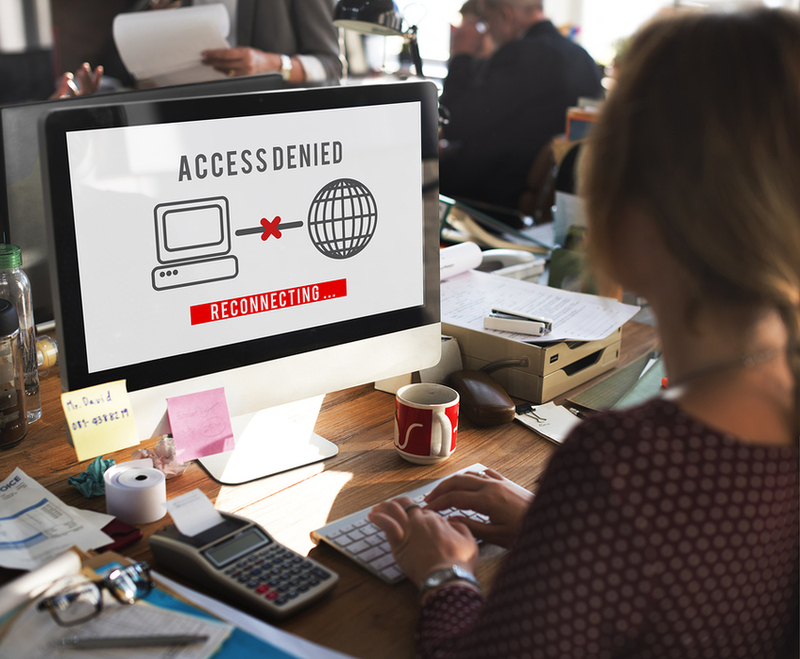 Governments must comply with numerous regulations, such as the Americans with Disabilities Act and regulations for web content accessibility. Document Management workflow software can be set up so that each form and step in a process follows all applicable regulations, and that compliance is documented electronically. Then, if a compliance audit should occur, retrieving records indicating compliance is fast and easy – far more so than in the days of paper documents and manual document workflows. Employees who are trained to use document management workflows have an easier time collaborating in document creation, routing, processing, and archiving. Oftentimes, multiple versions of a document are created before gaining final approval, and a strong document management process ensures that everyone stays literally and figuratively on the same page as documents are created and edited. By contrast, paper-based document management makes it difficult for team members to know who has done what to which document, and what the latest version happens to be. In these situations, it’s easier for employees to opt out of collaboration and assume that whoever has the latest document in their possession is aware of all issues and necessary changes, whether or not that’s true. Document management using automated workflows facilitates collaboration because sharing is so much easier. It’s not easy for government organizations to stick to budgets, accomplish workflows flawlessly, and adhere to all applicable regulations, but the right workflow software can make it happen. PerfectForms is workflow software that allows easy creation of online forms and workflows, with automated notifications, pop-up instructions, and tools that create an audit trail automatically. PerfectForms invites you to watch our demo video to see how intuitive the creation of fully customizable electronic forms and automated workflows can be, and how it can save organizations significant time and money. This entry was posted on Monday, March 19th, 2018 at 8:00 am	and is filed under Form Design, Workflow. You can follow any responses to this entry through the RSS 2.0 feed.